The Sony Xperia Z3 randomly showed back up on T-Mobile’s online shop this week after disappearing nearly a month ago without notice. Not only has the device returned, but it can be had for just $499 without a contract or broken out into monthly payments as low as $20. 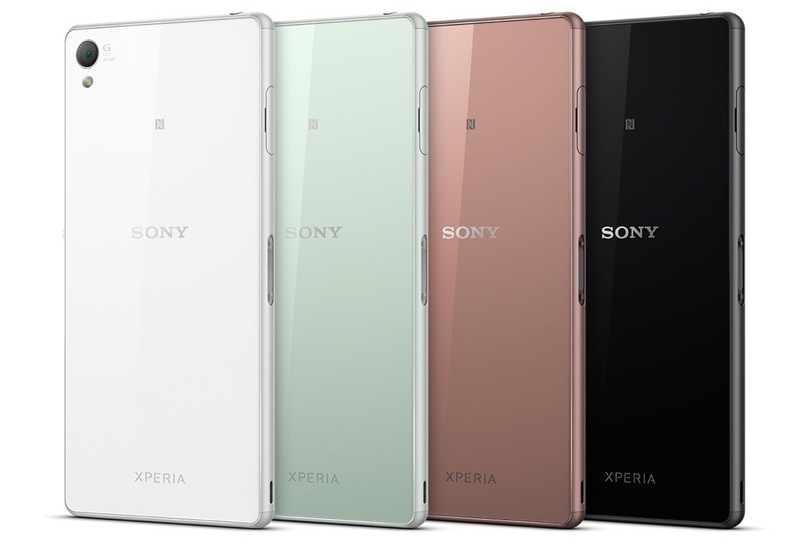 We still aren’t sure why the Xperia Z3 disappeared for a couple of weeks, but everyone should be happy that it’s back. This is a hell of a smartphone. Sony’s Xperia line has only gotten better over the last couple of years and should be considered by fans of this operating system even with the Galaxy S6 now available. While the fate of the Xperia line in the US now seems to be up the in air, the Z3 deserves more than a 6-month stay at the Uncarrier.